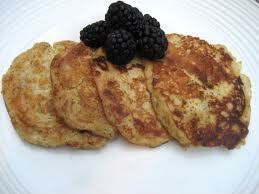 NJ Paleo Girl: Paleo Lent Week 7--- the home stretch: brinner is a winner! 1. Using a wire whisk, mix together eggs, melted butter, milk, honey, and sea salt. 1. Preheat oven to 350 F and greased the muffin pans. 2. 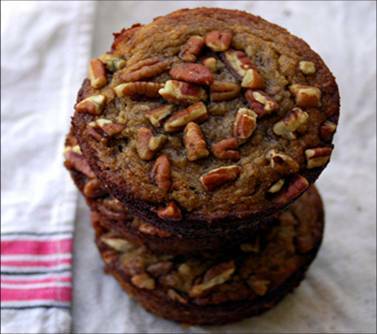 In a small bowl, mix together coconut flour, sea salt and baking soda. 3. In a large bowl, mix together eggs, honey, coconut oil, and vanilla. 4. Mix the dry ingredients with the wet till thoroughly mixed. 5. Fold in mashed bananas, pecans, coconut flakes and chocolate. 2. In a bowl, beat the eggs. Add vegetables, salt, ground pepper, and any other ingredients and stir to combine. 3. Spoon or scoop into the muffin cups. 4. 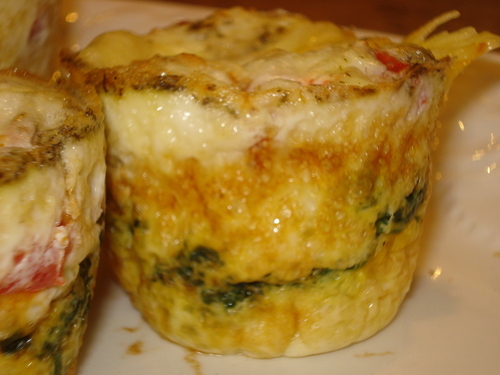 Bake for 18-20 minutes until a knife inserted into the center of a muffin/omelet comes out almost clean. The omelets will continue to cook for a minute or two after removed from the oven. 5. Remove the omelets from the muffin cups and serve, or cool completely and store for another day. 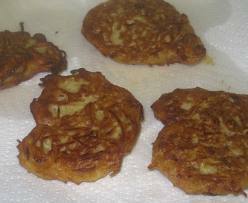 Paleo Hash Browns- "Squash Browns"
1. Cook Squash. Or use up last nights leftovers! 2. Shred/scoop squash out of shell. 3. Pour coconut oil in a frying pan on medium heat. 5. Scoop 1/2 cup mixture into the frying pan, and flatten.